Finally, Huawei has launched its much-awaited Mate 10 and Mate 10 Pro smartphones that are undoubtedly among the best and most interesting phones of this year. 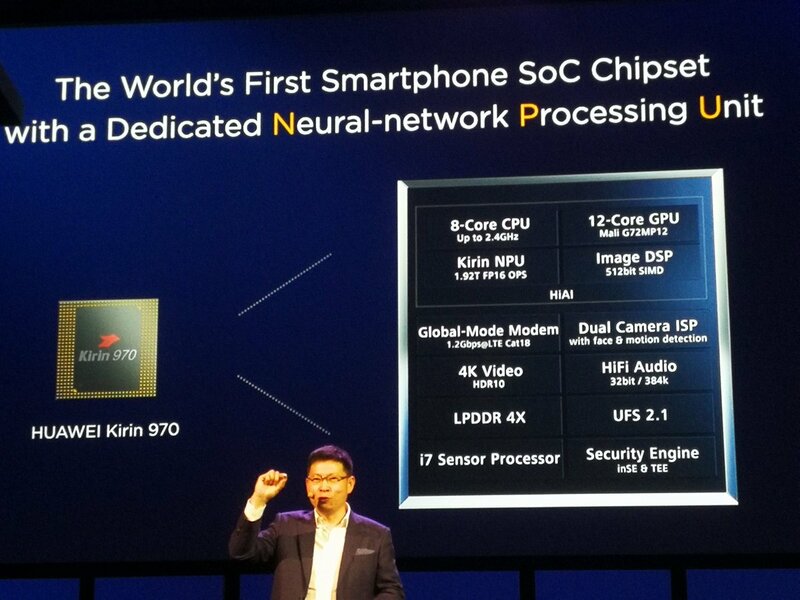 Huawei has used the all-new Kirin 970 processor which has the inbuilt Neural Network Processing Unit or NPU, which is first of its kind. At the launch too, Huawei focused on AI integration in the phone’s software that will help in every aspect of performance, camera etc. In this article, let’s have a look at the benchmark scores of the Huawei Mate 10 Pro ( the bigger phone of the two), or you can say the Kirin 970 Benchmark scores and how it stands in front of the phones like iPhone 8 Plus, Galaxy Note 8 etc. Looking at the benchmarks, it seems the Kirin 970 is going to be a tough competitor to the highly popular Snapdragon 835 that powers most of the flagships this year. Apple’s A11 is still the best if we consider the benchmarks only as it scores over 10K on multi-core, which is even more than what the MacBook Pro with Core i5 processor scores. Anyways, talking about the performance of Kirin 970, it scores 1902 on the single core and 6783 on Multi-core. 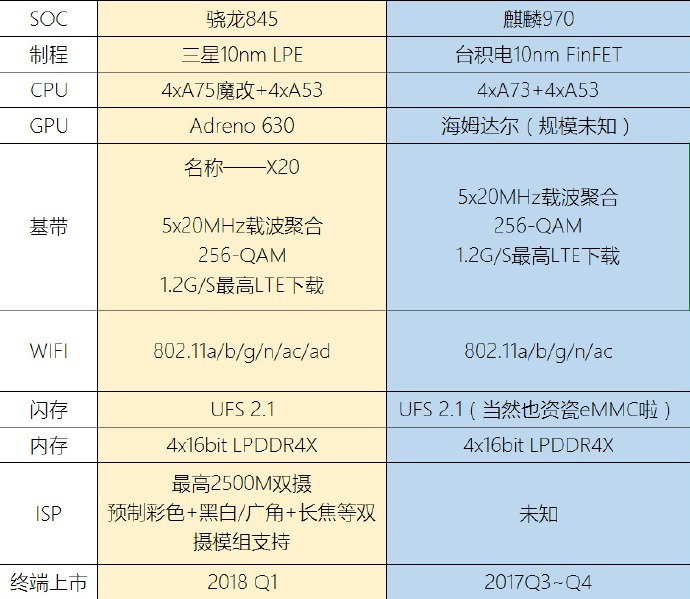 The multi-core score is just the same as what the Galaxy Note 8 scored, but regarding the single-core score, there are phones like Pixel 2 XL, Mi Mix 2, OnePlus 5 and Note 8 that have higher single core score than the Huawei Mate 10 Pro. 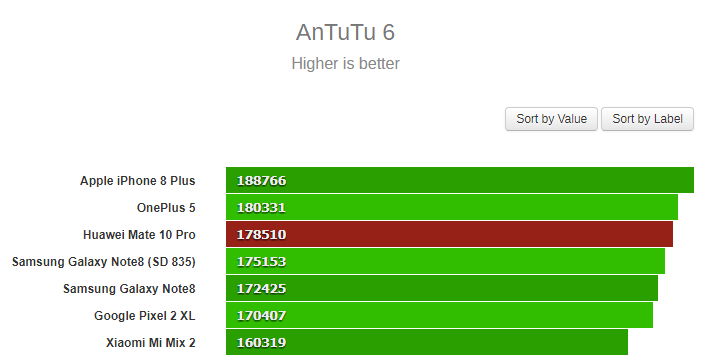 AnTuTu is a very popular benchmarking platform and talking about the Kirin 970’s AnTuTu benchmarks, it scores higher than the phones like Note 8, Pixel 2 XL and Mi Mix 2 but it couldn’t score higher than the scores of iPhone 8 Plus and OnePlus 5 that are on the #1 and #2 spot respectively. 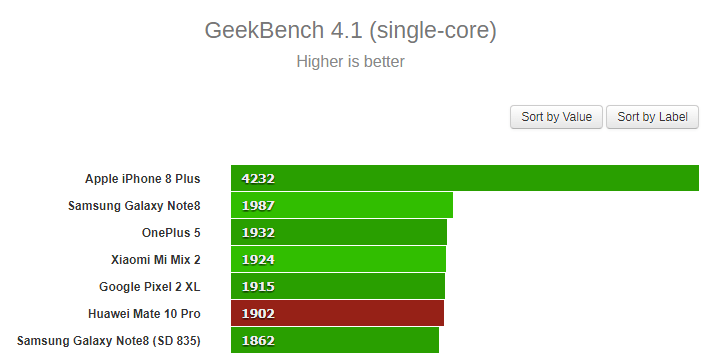 Nevertheless, it scored 178510 which is a great score on AnTuTu Benchmark. So, what are your views on the benchmark scores of Huawei Mate 10 or Kirin 970 benchmark scores? 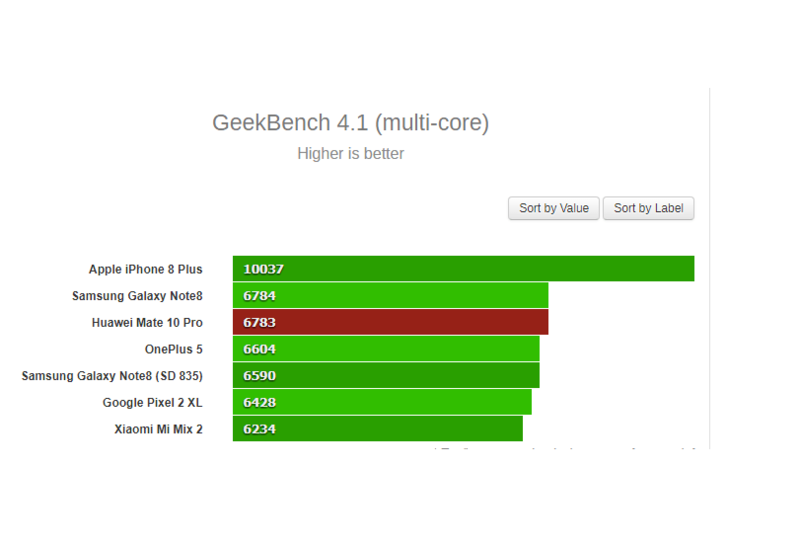 We all know that higher benchmark score doesn’t mean that the phone with a lower score is less powerful. But, these numbers do let us know how much capable a smartphone or smartphone processor is. Do let us know your views in the comments section below. Excelente, muy completo el artículo….